Today only you can save up to 60% off select Star Wars Clothing, toys and more! Some great holiday gift ideas for the kids and adults who love Star Wars! 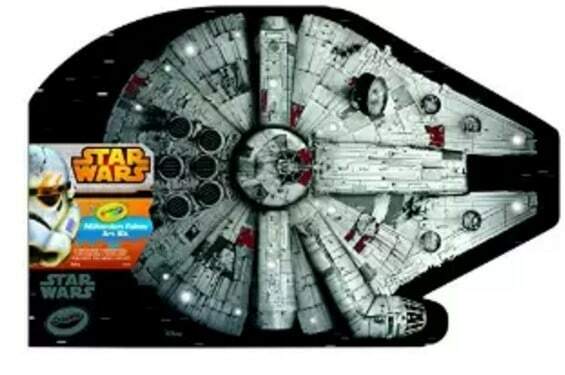 Save on select toys including this Crayola 04-6847 Millennium Falcon Art Case Toy now 62% off! Paper-folding activity: color n' fold Millennium Falcon; Limited-time only! Tons more items to choose from so head over to Amazon.com to check out what is on sale today!